Visit the Maxwell Street Foundation’s table of merchandise and information on Saturday 8/18 and Sunday 8/19 from 12 to 5 pm. The Festa is located in the 1400 block of Taylor Street. 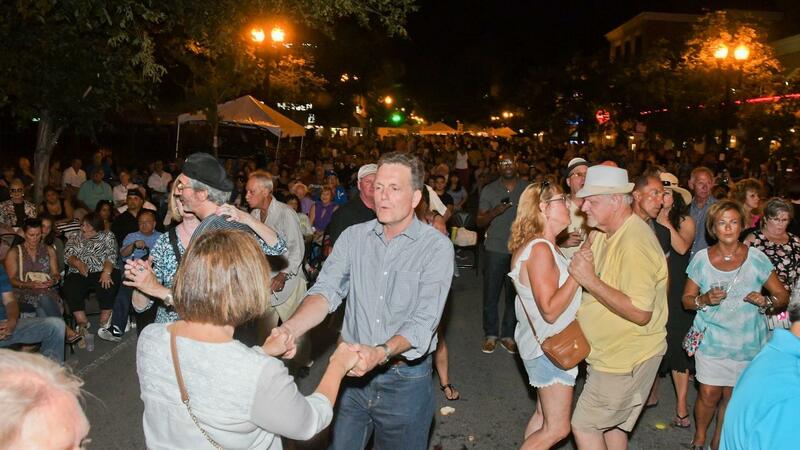 Enjoy fabulous Italian food and great entertainment in this historic neighborhood! All images published by the Maxwell Street Foundation within this website are copyright of the artist and are for educational, personal, and/or noncommercial use only. For any other use, please contact gro.n1555618775oitad1555618775nuoft1555618775eerts1555618775llewx1555618775am@of1555618775ni1555618775.